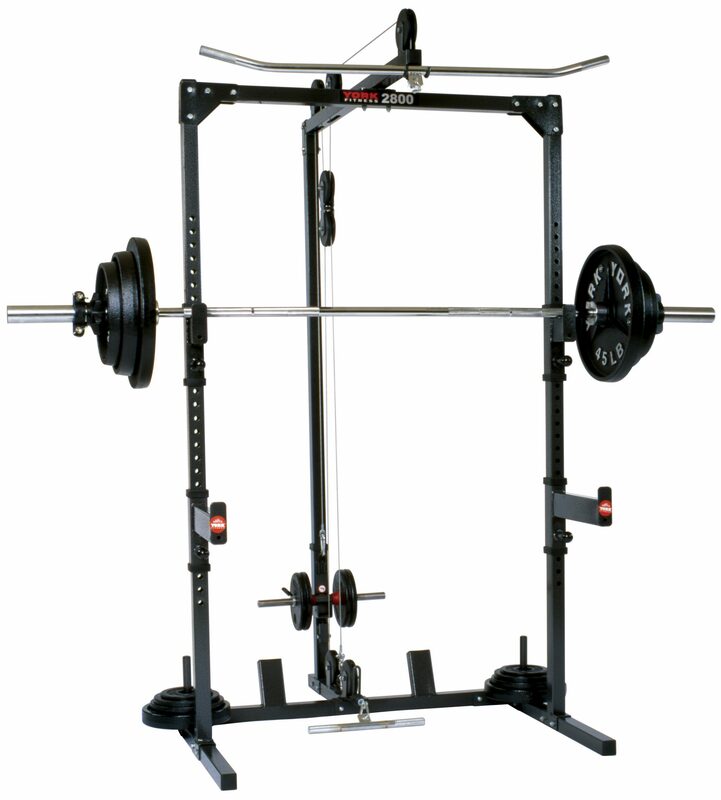 True to its spirit, York Barbell has taken the long-mastered concepts of economy, function and form and applied them to a line of residential fitness equipment. 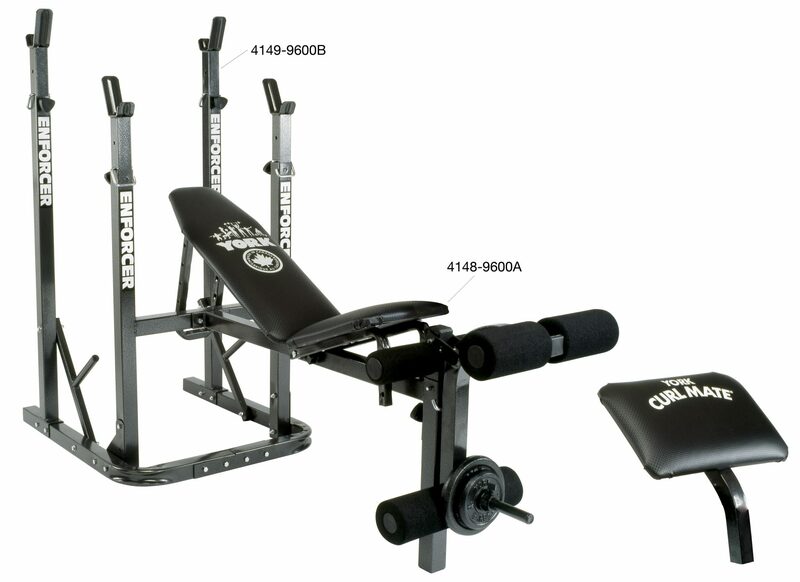 Gone are the days of travelling to and from the gym. 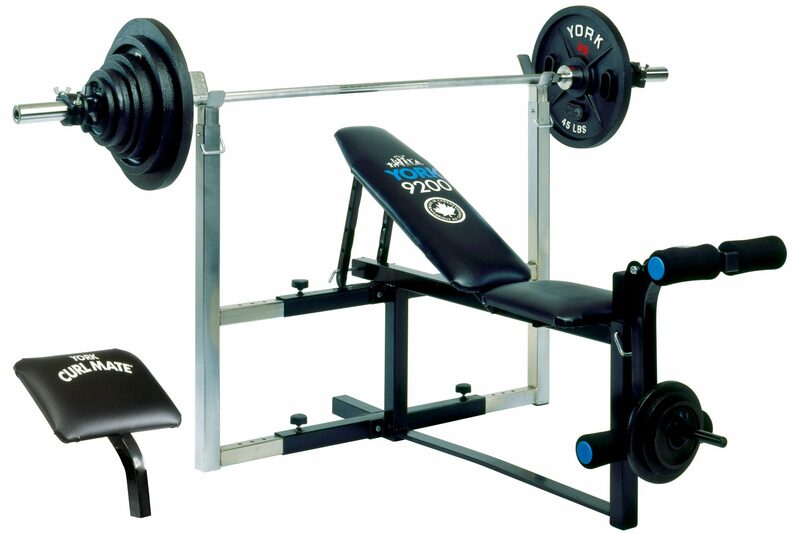 Now you can have that professional club feel in the comfort of your own home! 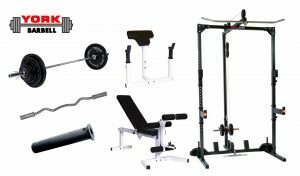 Many of the residential fitness units feature durable coated steel frames, thick vinyl upholstery and a wide range of exercise options for total body workouts. 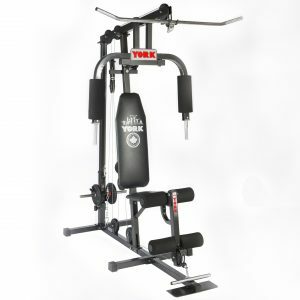 Multiple resistance levels ensure that the unit grows in intensity alongside you as you attain your fitness goals. 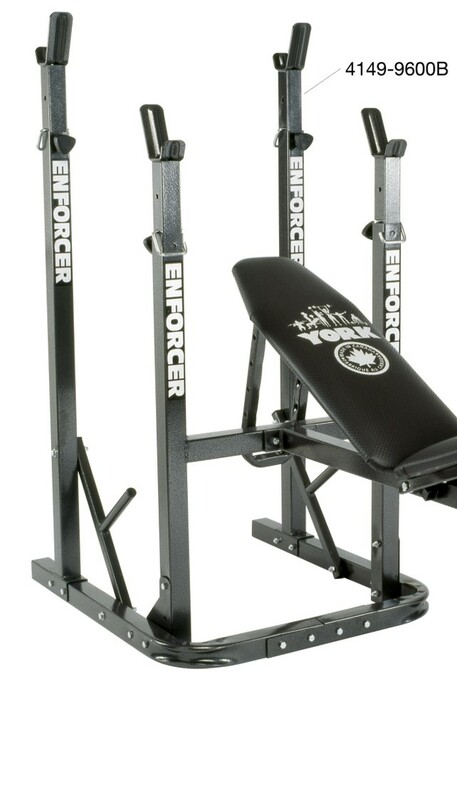 These aren’t just any namby-pamby units. 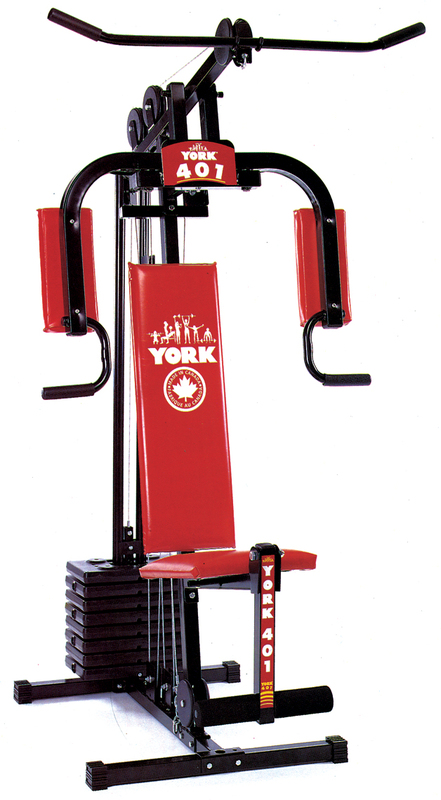 These are crafted with as much care and forethought as the heavy commercial equipment offered by York. 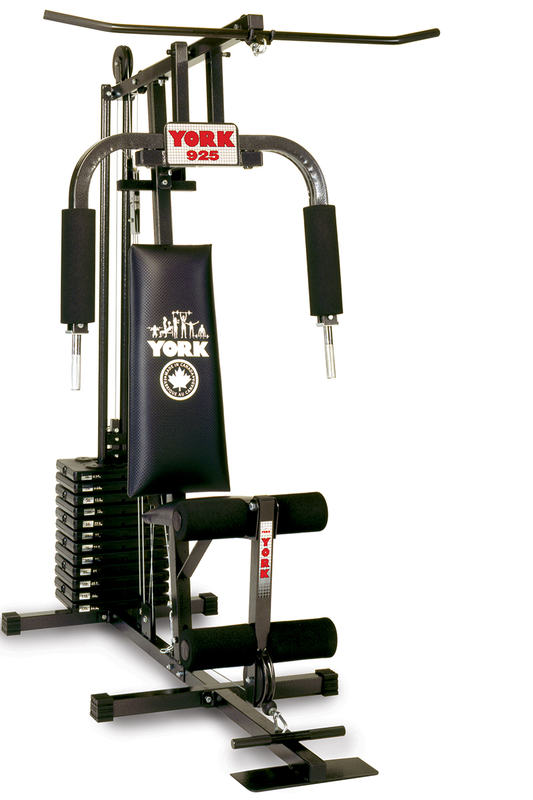 With a wide range of options, York is sure to have the perfect unit for your routine and workout space. 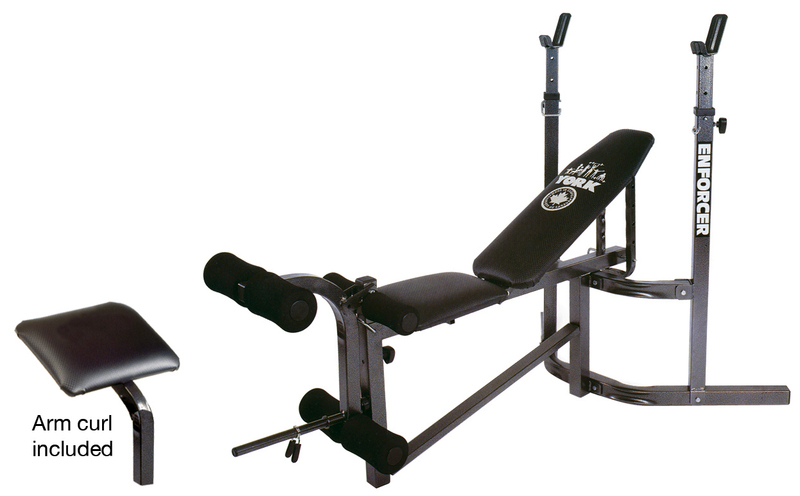 In addition to the cabled units, there are also slant boards for abdominal work and a curl bench to grow those arms! 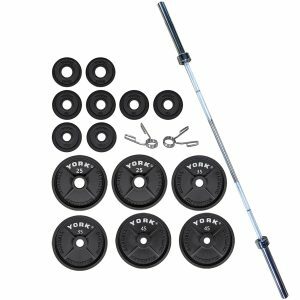 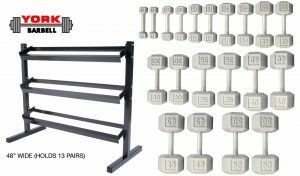 York also offers many different dumbbell handles and barbells designed specifically for home use, as well as pre-made sets that include the exact plates that you need, complete with corresponding collars. 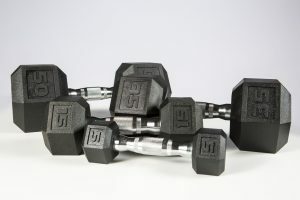 If fixed dumbbells are more your style, check out the York Cast Iron Hex economy dumbbells, which are available in sizes starting at 3 lbs and going up to 80 lbs, perfect for home use. 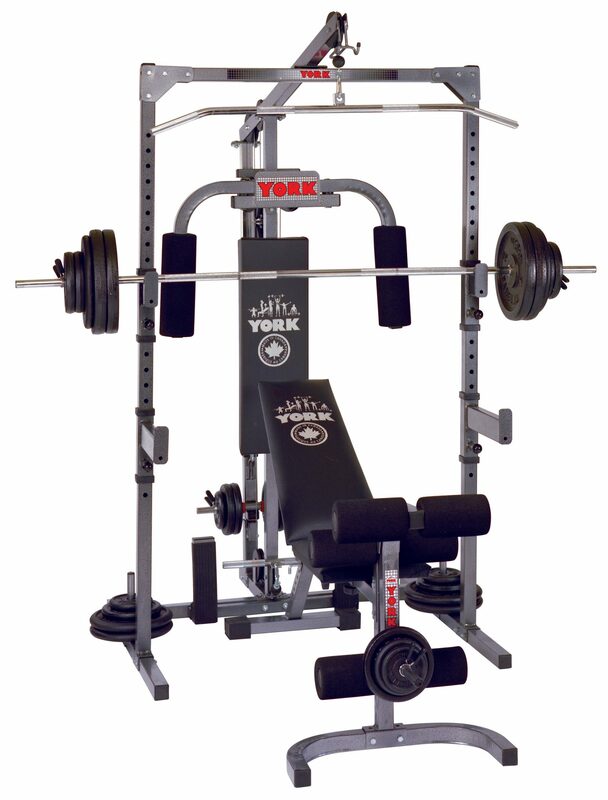 The storage racks keep your weight plates or dumbbells up off of the floor and have a small footprint to conserve floor space, so no matter how small your workout space, York can outfit you like the Pros! 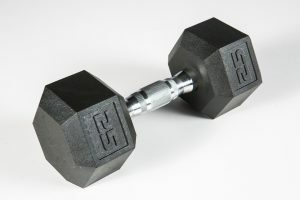 So now might be the time to toss those shower shoes and membership fees. 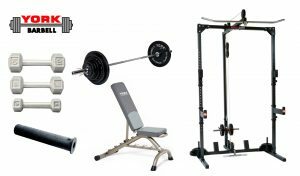 Your York Home Gym is closer than you think and at these prices, you can outfit your entire space painlessly, tailored just for you. 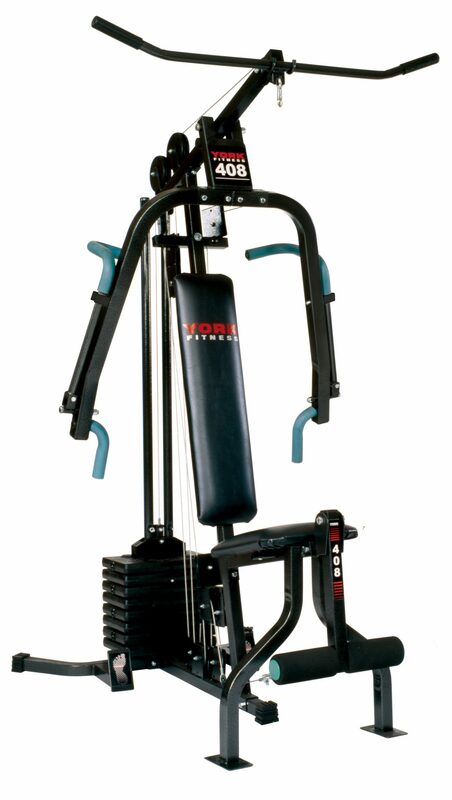 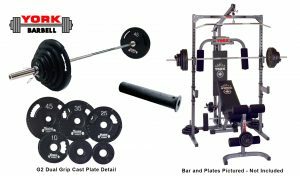 For more information about our Home Gym Equipment, or other York Barbell Gym Equipment, please contact us today!